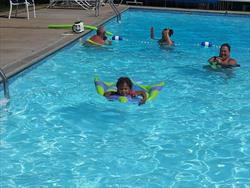 Willow Mill is a quiet place to relax and enjoy family fun. This 120 acres of land is located in a portion of nature’s wonderland. This campground has been in the family for over 45 years. Enjoy spacious level campsites with plenty of shade and established sod. For your convenience, all sites are complete with water, electricity, picnic tables, and fire rings for nighttime gatherings. Dry, split firewood is for sale to keep your fires burning. 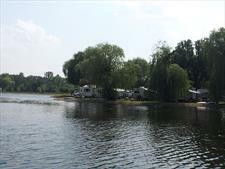 The 40 acre lake is excellent for fishing from shore only. Running throughout the length of the campground, is the famous Jennings Trout Stream where you can catch native Brown & Brook Trout. Swimmers can enjoy our large outdoor heated pool. A new playground has been installed for the children’s enjoyment. The indoor recreational facility is open nightly for mini-golf, pinball, pool table and many other games for the entire family to enjoy. 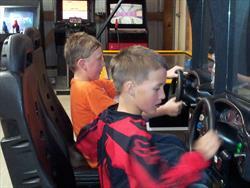 We also offer entertainment for your family most weekends in our indoor pavilion. During your stay you will enjoy our laundromats and large, clean restrooms with flush toilets. Our convenience store is stocked with those important items such as groceries, ice, snacks for the hungry tummy, and souvenirs to take home to complete your memories at Willow Mill. 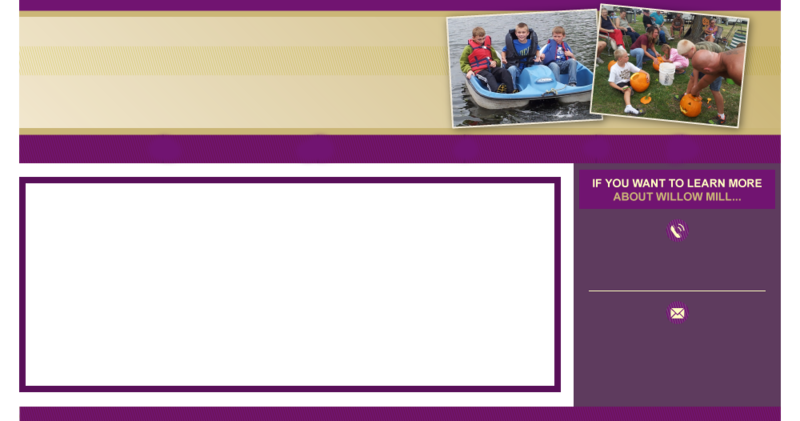 Click Here to view general campground information such as rates, policies, and maps.